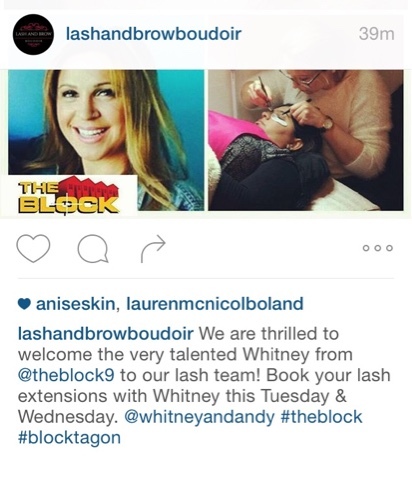 Whitney from The Blocktagon now has a job. She now works as beauty therapist at Lash and Brow Boudior. Lash and Brow Boudior is located on Church Street, Richmond.